There's something victorious about celebrating the seemingly mundane moments in life. 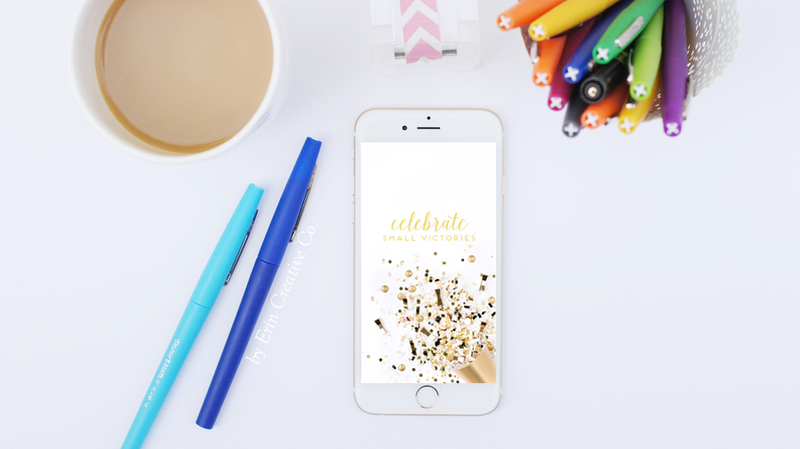 As a boss lady, mama and wife, I've found such joy in choosing to celebrate small victories. I hope to dig into our daily to-do lists in the coming weeks, but for now I'm going to let you in on my biggest tip for your daily lists: set a top three, must-do-TODAY list and focus first and foremost on those three items. Really, my daily to-do list has about 20 items. But I weed through to choose the three most pressing deadlines. And each time I manage to cross one off the list? Dance party. Fresh coffee. Devotional break. Gold stars. Whatever fans the flame in your heart, do that! By celebrating the small victories, we help ourselves not get too bogged down in all!the!things! And, y'all, I know your lists are overflowing. That laundry has been sitting there not folded and/or still in the dryer for days. That email you meant to send two weeks ago keeps getting marked as unread. Those taxes you need to be prepping...yeah. We're all in this together. There is no shame. This week, let's choose to celebrate small victories. There's a misconception within our community that joy just happens. That we wake up and shine with no assistance whatsoever. Here's how we play it in our minds: Did you see that mom on Instagram yesterday? She managed a Pinterest perfect craft with all four of her boys and she had a smile on her face. Did you see that boss lady rockin' out a new product line? She never seems to slow down or be thrown any hurdles, yet here I am struggling to process through writer's block. Where is the joy in overflowing laundry, a three-year-old throwing food across the kitchen, endless deadlines and a the pressures of life? Those lies we feed ourselves, they're crippling us in cultivating a life of joy. Comparison is a slippery slope friends, so first up in order to cultivate joy all year long let's stop looking side to side. All eyes on Jesus. 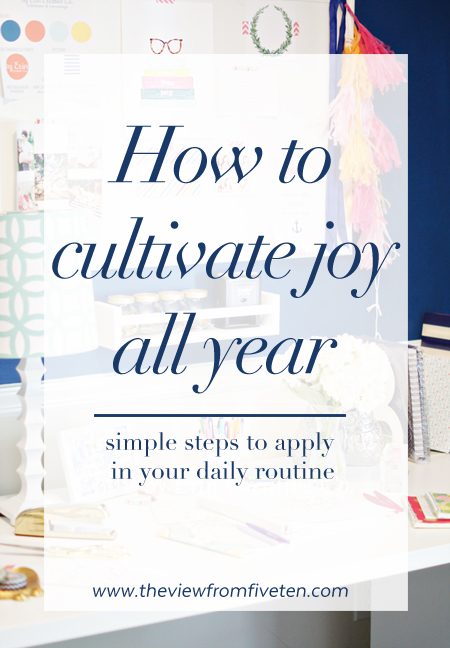 We're big on cultivating joy around here. I quit chasing happiness a few years ago, and oh my stars how that's flipped the script on living out a joy-filled life. Y'all, it's not about the destination of happiness, it's about the joy-filled journey. Begin the day in Scripture. He is our joy. He is the reason we sing. He is our Redeemer and we pray to be more like Him. This is good, great even, but we can't be more like Him if we don't know Him and the truths laid out in our Bibles. Open your Bible every day and if possible before the day really gets going. Not sure where to begin? She Reads Truth is an online community of women in the word daily. Both myself and my husband can point to this community as part of our testimony in coming to walk with Christ every day. Currently, we're studying through the book of John, but if you're new to reading scripture I highly recommend their "Open Your Bible" study. Perhaps you already begin your day in the Word, but are craving something more. 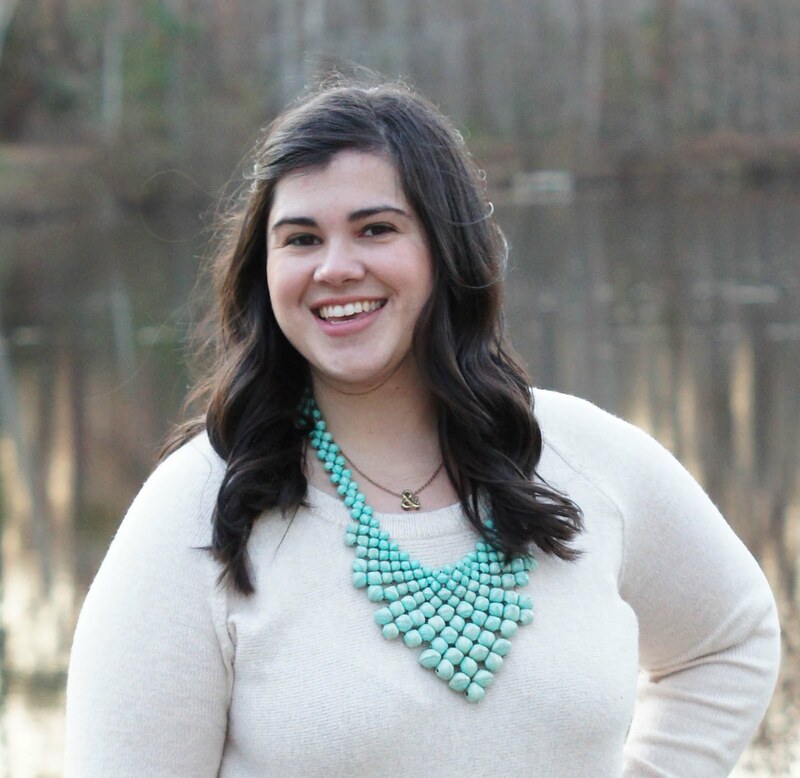 I've been so encouraged my the simple tips Kristin has shared in not just reading scripture, but studying scripture. Surround yourself with Truth and encouragement. I too easily fall into a trap of darkness. I lived in darkness for a long time and can just feel it nipping at my heels some days. As such, I've taken to the walls of our home with tangible Truth and encouragement. Our shop was birthed from a deep desire to be intentional with visible reminders of our joy in our life. Praise from our favorite worship songs, scripture rooting us in the joy of Christ, they're simple but mighty sources to keep us rooted in Truth. Be in community with others. Community was (and sometimes still is) a big scary concept for this introvert. I often use the excuse I'm a "home body", but the truth is community can be downright intimidating and I let the fear call the shots for too long. Putting yourself out there for others to see, broken and burdened, it's scary. Right? Friends, I'm going to let you in on a not-so-secret secret: we're all broken and burdened and in need of Jesus. Let's all be brave this year. I challenge you to put one foot in front of another to intentionally cultivate community. I stepped out of so many comfort zones last year in hopes to build a community, and He acted with such beautiful provision. Provision only God could orchestrate. Trust Him. There's a whole lot of wonderful people waiting to welcome you on the other side of your fear. Be intentional with social media. I point to my journalism professor for planting the seed of social media in my life. I'll never forget the day he turned us towards our computers and said, "today you start a blog and you join Twitter." It was 2008. And now, I somehow always end up on Instagram. Or Pinterest. Or Facebook. Scrolling through feeds almost subconsciously. Social Media is the white noise of our generation, and it's not headed anywhere. So? I've decided to use social media as a tool to live life filled with joy. Choose to feed yourself with goodness as your scroll through the phone this year! Take the time to weed through your social media outlets and fill it with those that shine joy into your days. Read more on our favorite outlets of encouragement in social media here. Choose joy, every day. You will not wake up radiating joy by doing all of the above. Life will be tough. The scripture reading of the day won't always set your heart ablaze. The beautiful reminders of Good News adorning your walls won't always make the difference in your day. The community you build may fail you at some point. The social media feed you've narrowed down to cultivate joy may still produce comparison every now and then. But when you step away from all of it, when you focus in on you, tune your heart to Jesus and make an conscious decision to choose His joy, you'll find the light in the darkness. His light will always offer you joy, friends. He will be your portion when you just can't even. Choose joy in the celebrations, in the trials, in the mundane motions of life, choose to cultivate joy. Toss the confetti! Pop the champs! Bring out the fresh planners! A new year, a fresh start! I've had a love/hate relationship with January, but y'all this year I'm busting at the seams with January glee! Here's the deal. We all feel this giddy, gumption, take-on-the-world hustle when January rolls around. The possibilities are endless! Endless! 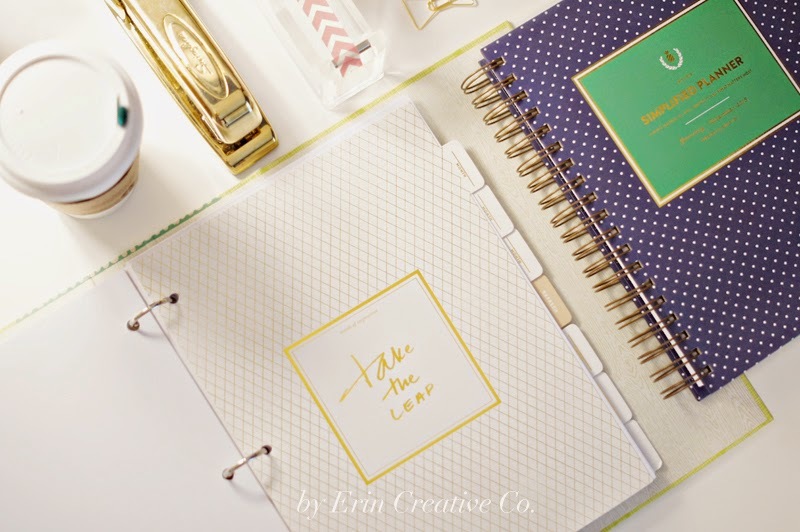 Our planners are a clean slate filled with only the highlight reel of birthdays, anniversaries and upcoming nuptials. The next 365 days are there just waiting for us to hustle our hearts out creating a story rich in what matters most. It's a pretty fabulous feeling. My #1 January goal? Bottle up this "January Spark" to carry throughout the year. When the 1st of every month rolls around, time for new goals and reflections, I want to tap into this spark of fresh hope. Last week, I laid the foundation of phase one with a year in review & a word of the year. Consider Monthly Goals phase two. These exercises complement one another, allowing us to move forward with smaller, actionable steps and put to rest excess overwhelm. It's my hope this will be a time for us to share insight on setting and executing attainable action steps & necessary white space. AND, for us to hold one another accountable in making those big dreams happen. Please feel free to share your goals in the comments, or share your links to your monthly goals posts :) I'd love to encourage you! 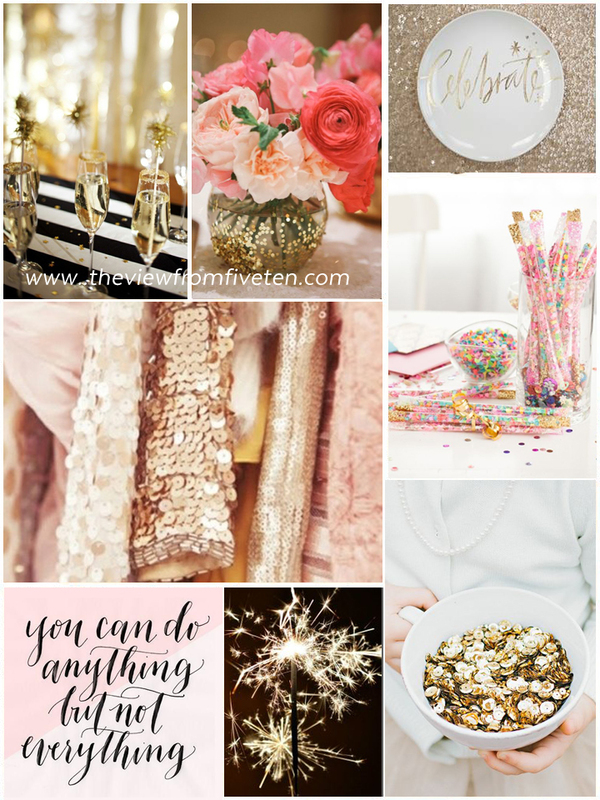 Business planning & vision casting for 2015 was BEYOND words and I can't wait to share details! Christmas was (semi) no-fuss. As in my preschooler fussed a lot and mama had a mimosa, or two. Most Christmas cards went out (giving myself a little grace on that a few that never made it to the mailbox). Again with the grace, I decided to scrap a few end-of-year products we'd drafted for the shop. It just wasn't the right time. We'll revisit those ideas in the new year. I so loved the She Reads Truth advent plan. Those ladies always fill me up and point me to Jesus in such a faithful manner. We started reading through book of John last week. You should join us. I disconnected from my phone a lot in December. Most days my phone went OFF for a minimum of an hour or two. This is huge for me and it felt SO good to not have it attached to me! This is wild, y'all. I actually, kind of, rocked December's goals. This is a rare occasion, friends! I've got to say, pretty proud of myself right now! Be intentional in checking goal list. Find a new community group at church. Clear some clutter in the garage. In the freshness of 2014, I vowed to do it for Him not myself. I vowed to be intentional in the Word and in drawing near to Him. Rather than making lists of what I could do through my work, I made a list of what He was already doing through me. What a perspective it is to look back before we move forward. It's not the works we've accomplished that matter, it's what He's already accomplished for us on the cross that matters. We shouldn't go through life expecting to see a multitude of blessings if we move on each year without intentional reflection on the last 365 days, yet that's precisely what I was doing. By flipping the script on my annual planning in 2014, I charged into a year that would become my most fulfilling to date. I walked through 2014 ready to press into any circumstance He presented with open arms. Over and over again, He called me to a place of contentment and joy in 2014. His nearness carried me. His sovereign hand my faithful explanation for the fallen world we live in. His answered prayers throughout 2014 could not be ignored. His presence was felt, and I'm left in awe. But still, I seek. Still, I thirst and knock and go to my knees before Him praying to be filled again. 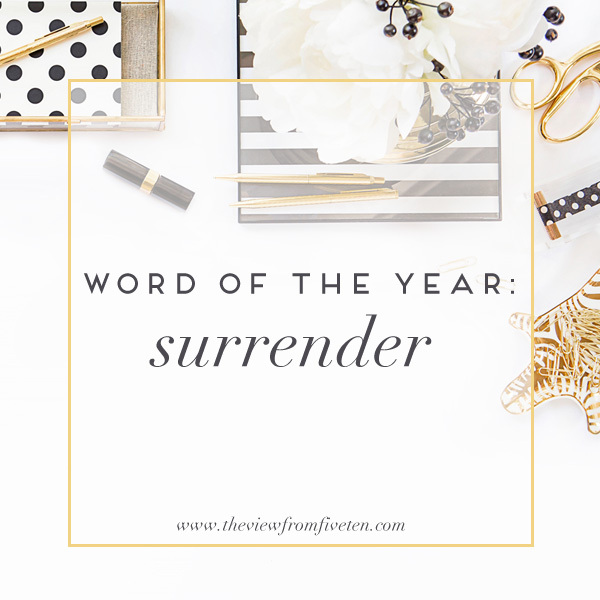 His voice whispered all too often the same resounding message: Surrender. All of it. Not just this dark part or that dark part. Surrender it all to me. I see where He worked good things for me in 2014, and His call to action is loud. 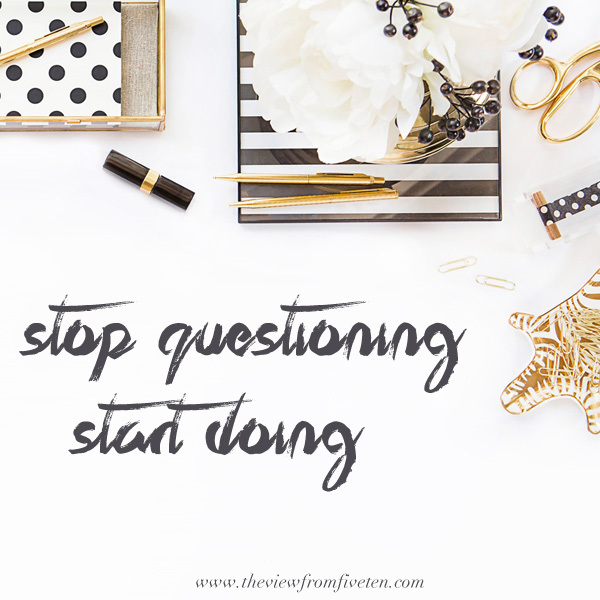 Stop questioning, start doing. Stop looking side to side; keep my eyes focused on Jesus. He will not waste my 'yes'. I want to walk where He's calling me; serve where He needs me; love within the community He's provided. I want my sole pursuit to be more like Him, to know His heart. 2014 was a year of walking with the Lord, of opening up the lines of communication in my relationship with Him and of accepting it takes intentional effort for me to cultivate a life of joy. It was the year my chains have been broken. The heavy burdens my God had already forgiven yet I continued to carry are gone, and what remains is the cross of the Lord. A cross I pray to carry closer to Him every day. I resolve to tune my ear to the Holy Spirit and to move in courage when He asks me to do something out of my comfort zone. I resolve to not only have the courage to listen to His unique calling, but when I ultimately misstep, when the oceans rise, when the floods seem too much to bear, I'll be brave enough to pick up my cross and continue forward joyfully abiding in Him. Refinement happens on the other side of surrender. As such, I will walk by faith, not by sight. I will say 'yes' to building His Kingdom, not mine. I will lay down my earthly weapons and instead dress myself in His armor prepared to be refined through His mercy & grace. Each step of 2015 will be in surrender to Him, for my good and His glory.